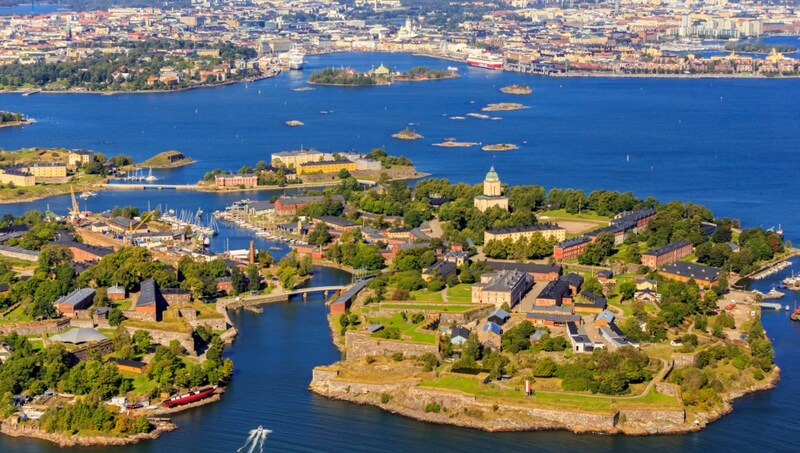 Helsinki is an eclectic seaside city - all parks, islands, culture and nightlife. With the many attractions you expect of the capital city of Finland, this is a great place to spend a few days of stylish living. Enjoy our list of what to see when you visit. Helsinki sightseeing starts in earnest at this spectacular sea fortress. The World Heritage Site offers guided tours, six museums and more. Arrive by ferry or waterbus. 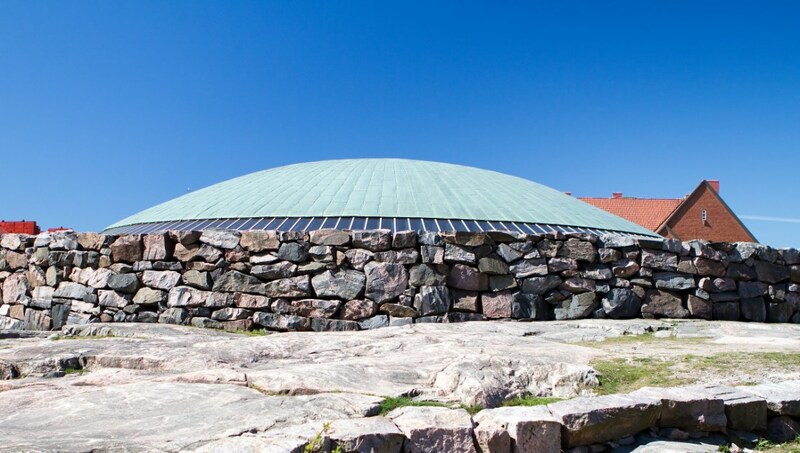 Known as the Rock Church, this unique structure is carved into the granite, and offers amazing acoustics. As popular for concerts and performances as it is for worship. 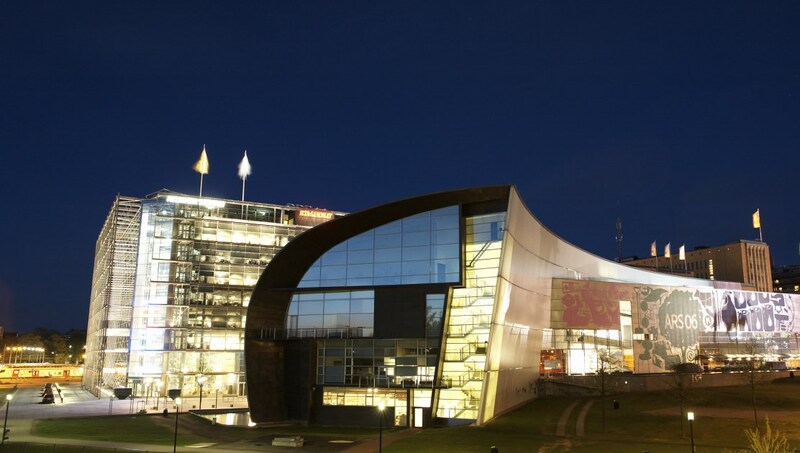 The contemporary art museum's building is a work of art in itself, chosen as part of a Nordic design competition. Kids engage easily with modern art - here they can enter for free. From ultra-modern architecture to this historic cathedral. 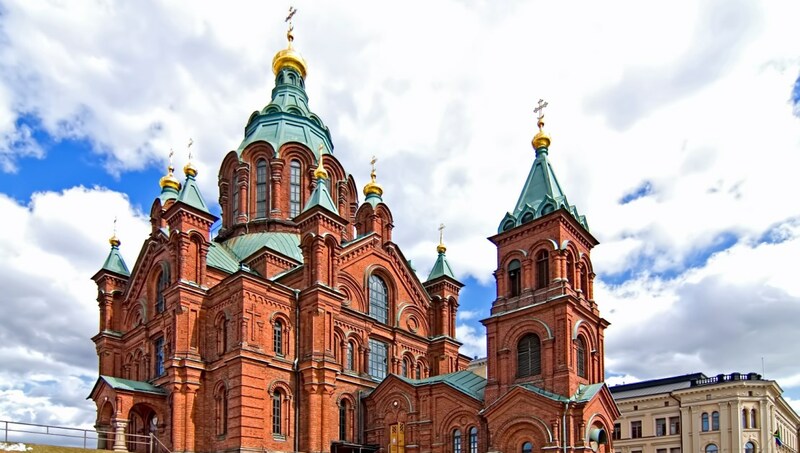 This is the largest Orthodox structure in western Europe, and reflects the Russian influence on 19th century Finland. For another architectural left turn, visit this Lutheran place of worship. Its neoclassical style has an imposing impact over the port. Lots of steps also offer a workout! 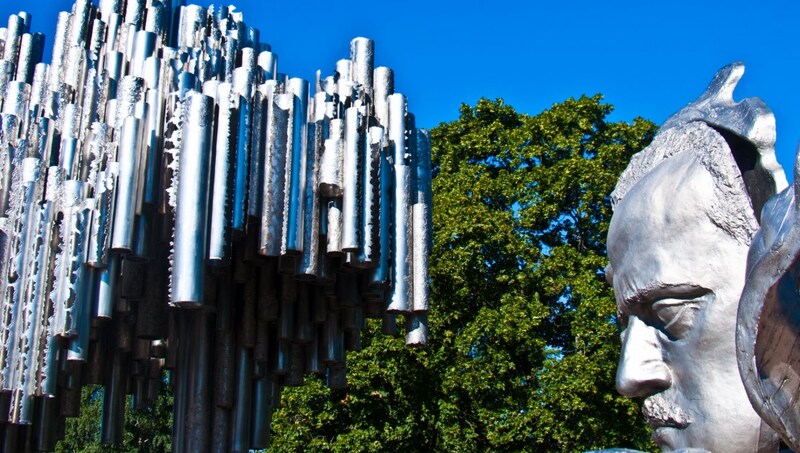 This intricate monument to Finnish composer Jean Sibelius is located in the park that also bears his name. The powerful tribute is designed to visualize the essence of his music. 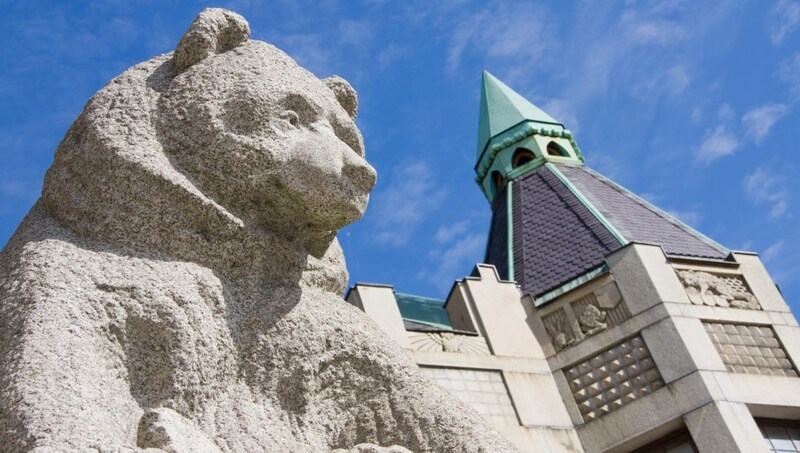 Learn all you need to know about Finnish history and culture at this exhaustive attraction. The exhibits cover more than 10,000 years - half a day will let you cover a few hundred! Flights to the city land at Helsinki Airport, which is half an hour's drive into the city center. Car hire is available at the airport and for the best prices, book and pay in advance. Trains leave the airport for the city every ten minutes, while the 620 bus offers an even cheaper option, but takes a little longer to arrive - perfect for backpackers. The nightlife in Helsinki is vibrant and varied, with many bars, restaurants and nightclubs on offer. There is also a growing gay scene, a popular rock and metal scene and a wealth of live music to experience. Check local listings to see what's happening when you visit. May, June and September are the best months to visit, because the days are longer, the outdoor markets are open, the city is in bloom, and you'll avoid the higher prices, driven up by the tourists visiting during July and August, the peak months. 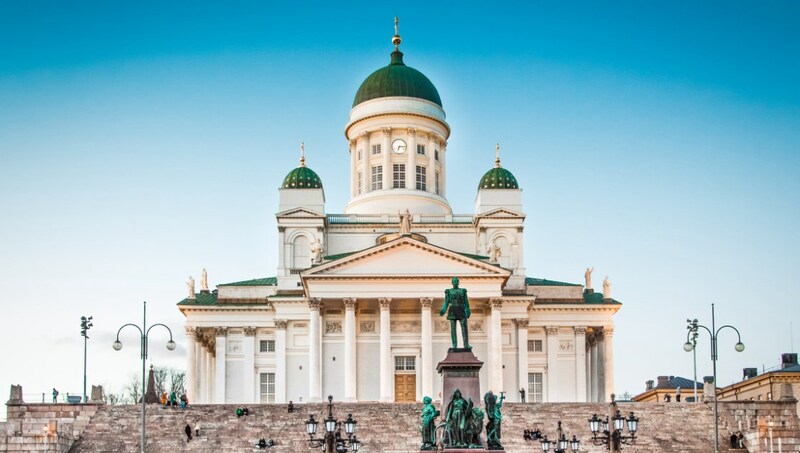 Want to discover all there is to do in Helsinki? Click here for a full list. Awesome tour , very knowledgeable and helpful guide! I will highly recommend this tour to everybody who has layover at Helsinki airport! I learn a lot about Finland, walking tour was great, food was delicious, and Helsinki was awesome! Thank you, Darius for your great hospitality. This is an excellent tour for those with little time available. We sadly had to make our tour short because of the change of arrangement. Meet made us feel very welcome and in the time gave us plenty information. We also appreciated the call from Toronto the previous evening to inform us of the change. Beautiful canal tour with friendly staff and well run program. We arrived earlier than our allotted time and they facilitated getting us on the earlier tour with no problem.